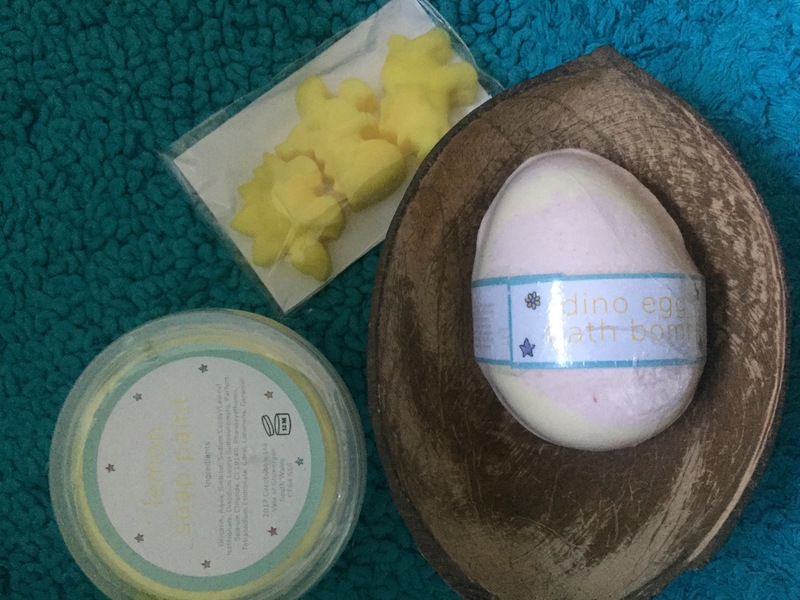 REVIEW: Cocobubble – dinosaur bath-time fun for kids! I’ve blogged before about how much the boys love their bath-time as part of their evening routine. 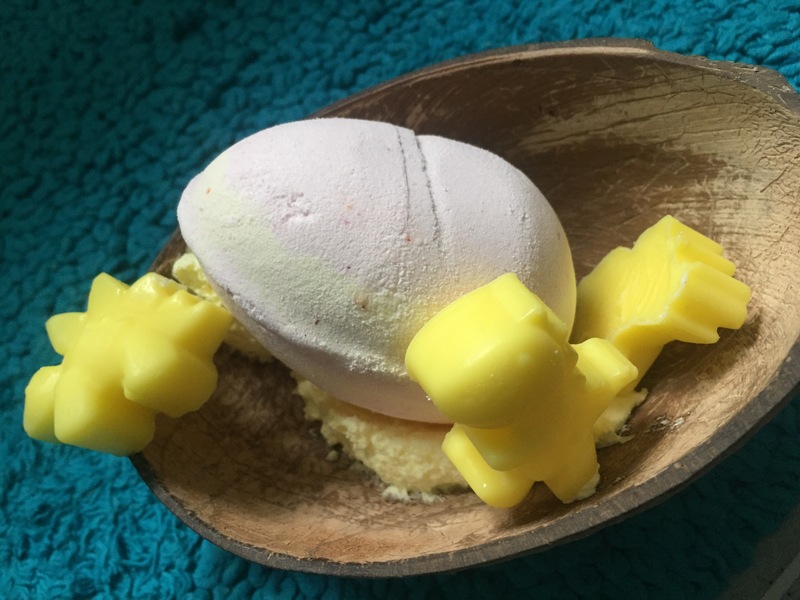 So it’s always great for them to have new things to play with in the bath… so I was delighted to get sent some fab things to try from local, Cardiff-based company Cocobubble. It all smelled absolutely lovely before it even hit the water! I didn’t manage to get any great photos of the toys in action-sorry… W was having too much fun playing with them, the only action shot is him washing the dinosaurs! 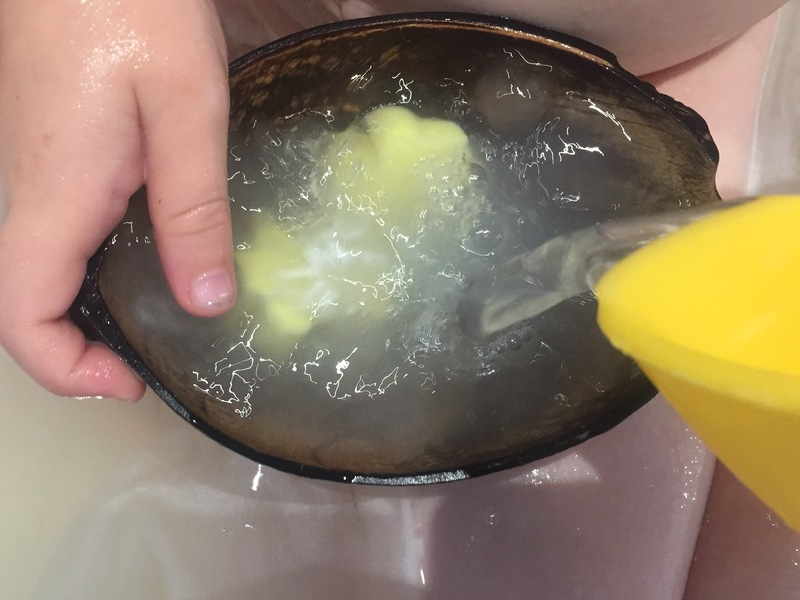 W loved watching the bath bomb fizz away, and loved the ‘sand’ (paint) and soap. The little soaps lasted a couple of baths, and I rationed the paint over a few baths. The coconut shell is a great addition which will hopefully last for we and it’s now used as a boat by both boys! 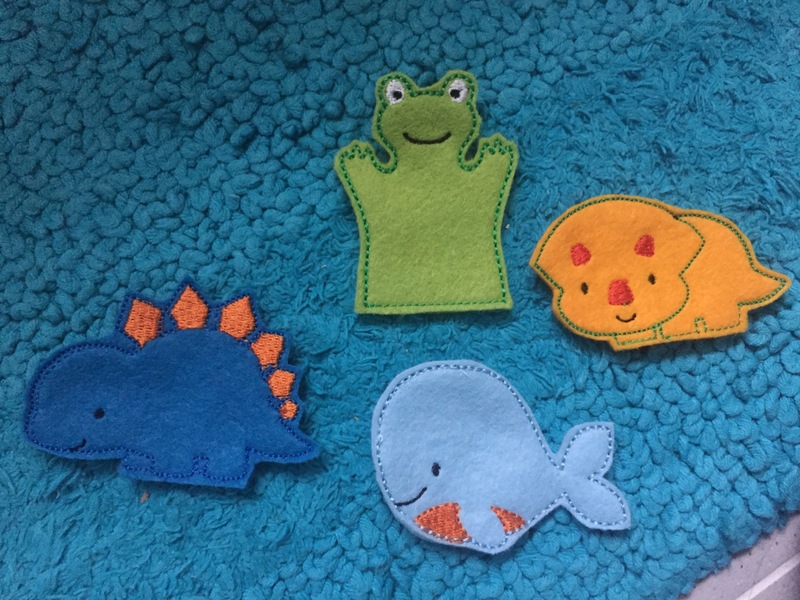 S is too young for the lovely smellies so he got sent a pack of finger puppets… sooo cute! Both boys love playing with them, fun and educational! So I absolutely loved this Cocobubble range. 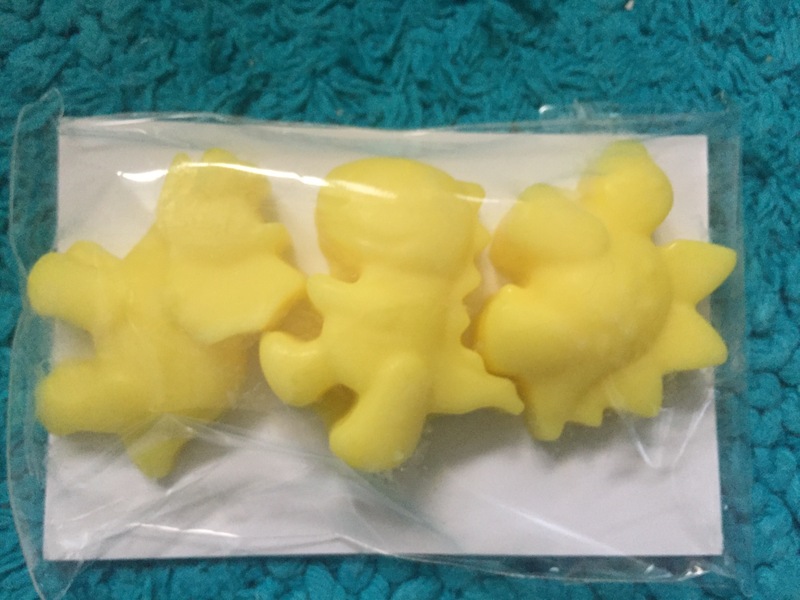 The boys loved them which is a huge plus… great for imaginative play! I LOVED the smell of the bath bomb, soap and paint… honestly they all smelled good enough to eat and wish I’d tried them out on myself not W! Reminded me of ‘Lush’ stuff but not as sickly! 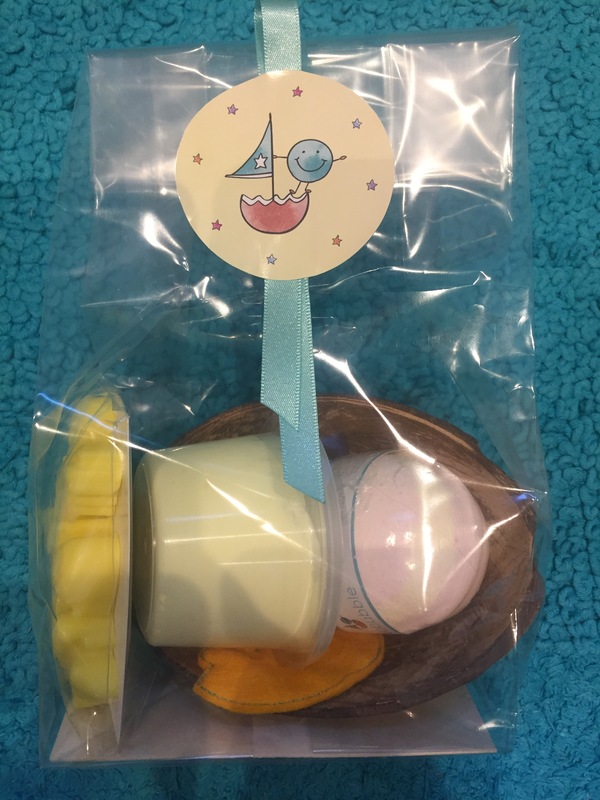 Their products are made in the U.K. And the packaging is recyclable… all in all a company that’s good for the planet as well as making bath time fun! Small print: I was sent these in exchange for a review. Opinions are my own. Previous Previous post: W starts school!